Even though Motorola switched up the system last year with the release of the Moto Z as their new flagship line, we were told that the Moto X line could live on in some form. According to a leak from the folks at +hellmotoHK, we may have our first look at that reality. In the images below, we see a phone that certainly looks Moto-esque. 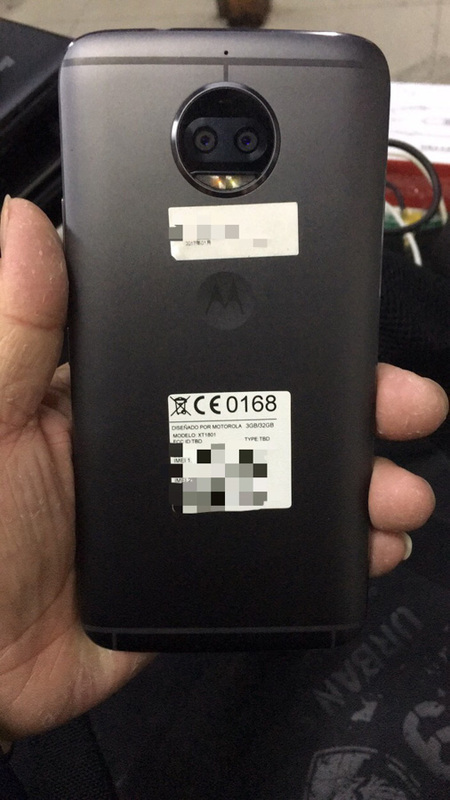 Specifically, it looks a lot like the new Moto G5, only with a dual camera setup on the back and a rear casing that is almost OnePlus-ish. In other words, you’ve got a Moto G5 on the front (and internally), coupled with a OnePlus back panel and an awkward-shaped dual camera. 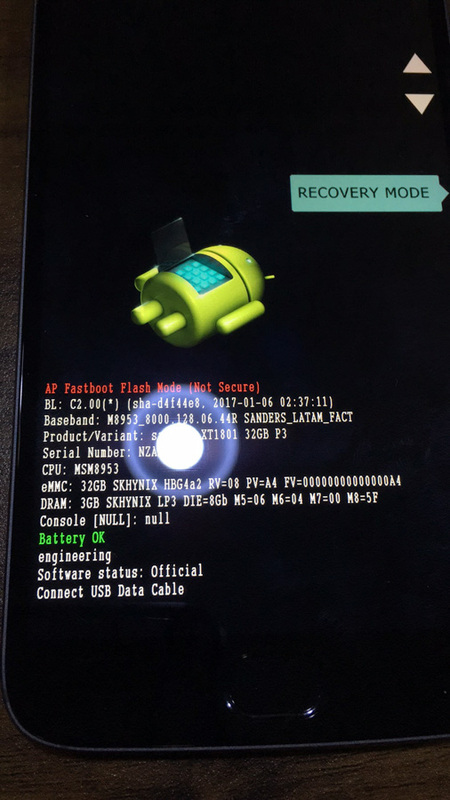 We don’t know the full set of specs, but a boot screen does reveal some details. This phone appears to run a Snapdragon 625 processor (same as the Moto G5), 3GB RAM, and carry 32GB storage. 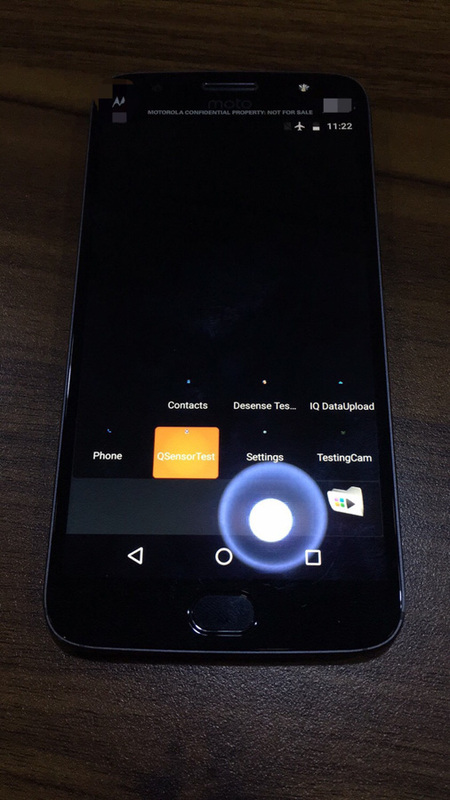 We can also see a fingerprint reader on the front, front camera with front flash, and a dimple on the back. 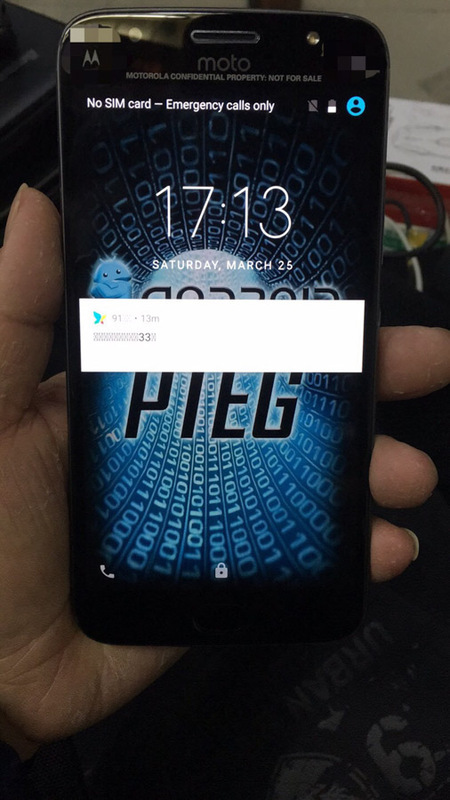 Finally, the model number for this phone is showing as XT1801. Thoughts on this potentially being the new Moto X?